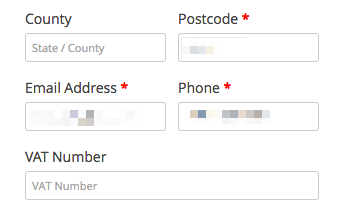 WooCommerce EU VAT Number Extension: adds a field to your checkout form to collect (and validate) a customers EU VAT number. 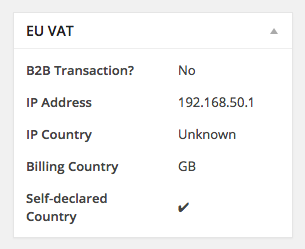 ◉Collect and validate your website customers’ EU VAT number. 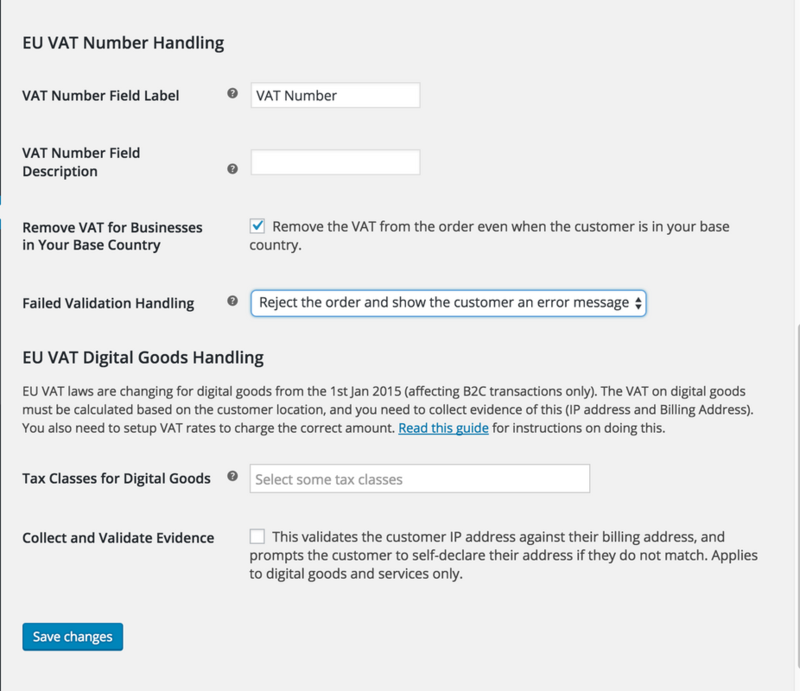 VAT numbers are validated with European VAT Number Validation API. 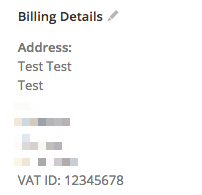 If your customer’s VAT number is valid, they won’t be charged VAT when checking out via your WooCommerce store. Define which tax class should apply to digital goods (for instance, ‘billing address’). Checks billing address against IP address. If the two do not match, customer is prompted to confirm the billing address is correct by checking the box show below.